I love them. I can't say who is more attractive, they're so freaking gorgeous, all of them. Seriously.. 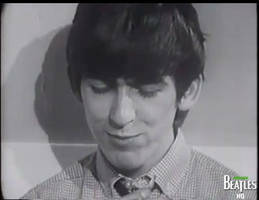 I don't care what people say, to me Ringo was always the most attractive one! Don't throw that camera at me Paul! I'm innocent! Oh my god I love Paul. Ringo: The silly and loving one. Paul: The cute, funny, and angry one. where did you get these photos??? 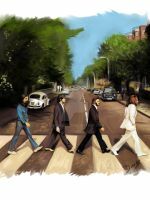 I love you beatles, live in my heart!!!!!!!!!!!!!!!! John's eyes kill me every time. I LOVE THAT FACE! Paul's expression made me giggle. this is an adorable wallpaper! Awwww thank you! I'm so happy to know you love it. Thank you so much for the compliment! I like the last sentence you said.